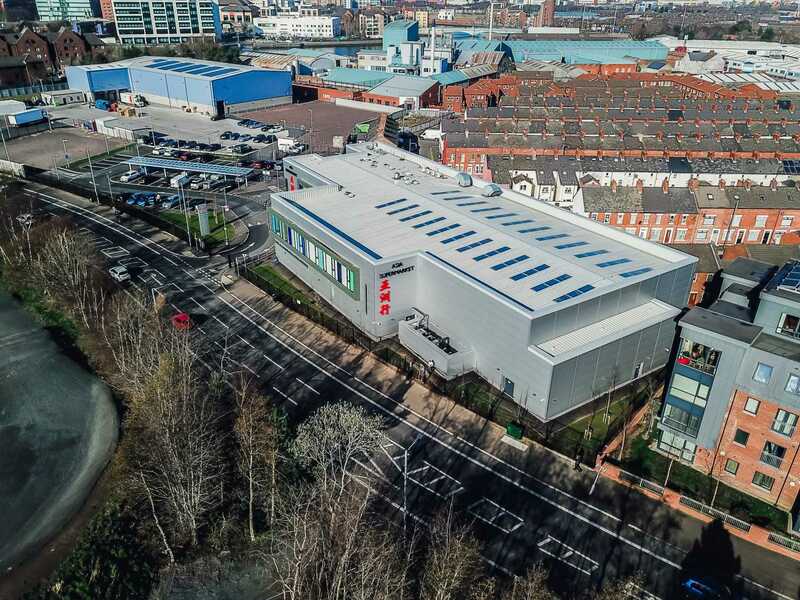 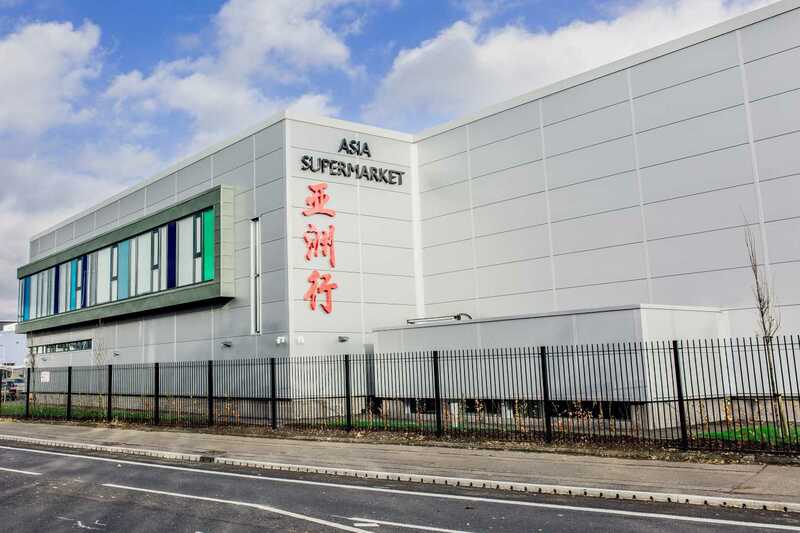 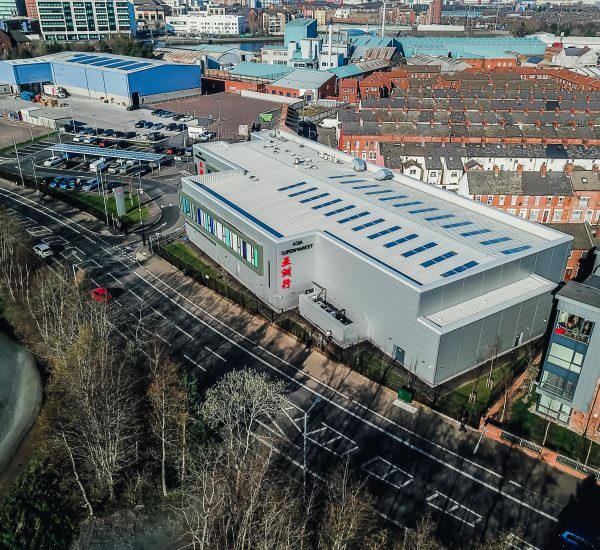 Asia Supermarket’s expansion into a purpose-built wholesale and retail complex in Belfast represents a significant investment in the local economy. 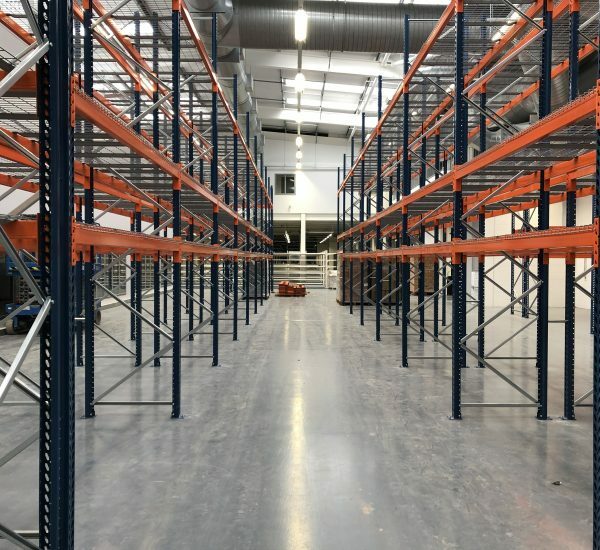 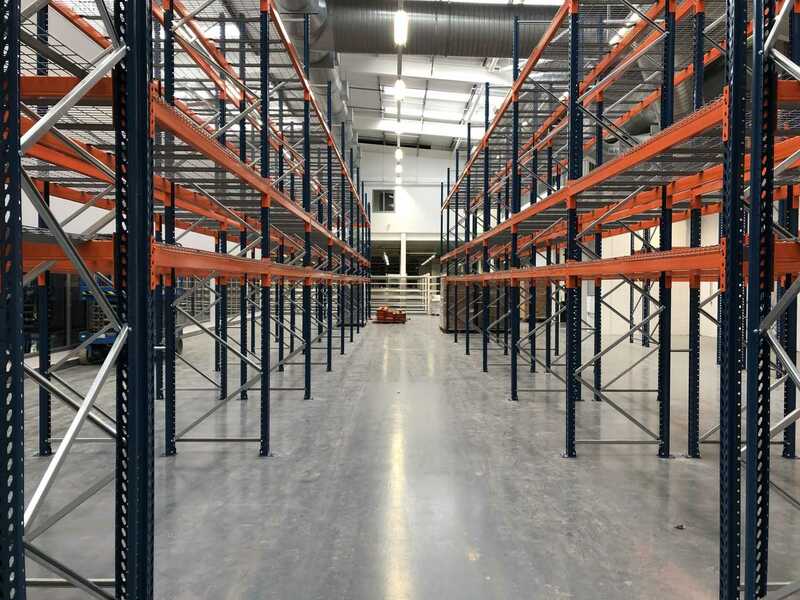 We provided engineering consultancy for the 40,000 square foot storage and distribution centre and associated retail unit and customer cafe. 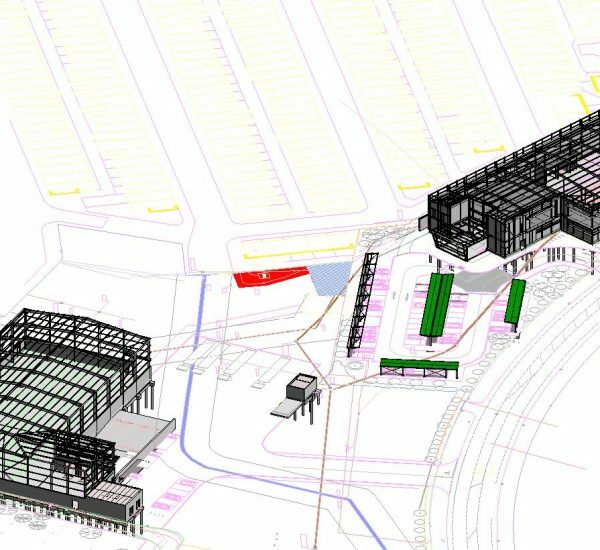 Similarly, we provided civil engineering across the brownfield site at Ormeau Embankment. 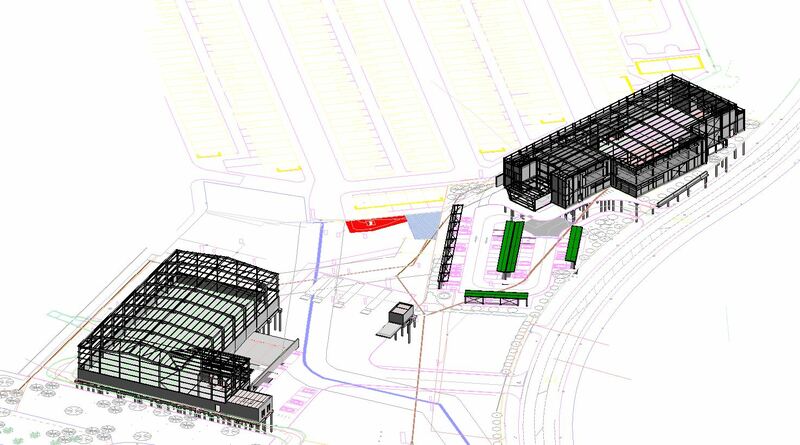 In addition to provision of drainage facilities across the site, we designed an onsite car park with 55 spaces.